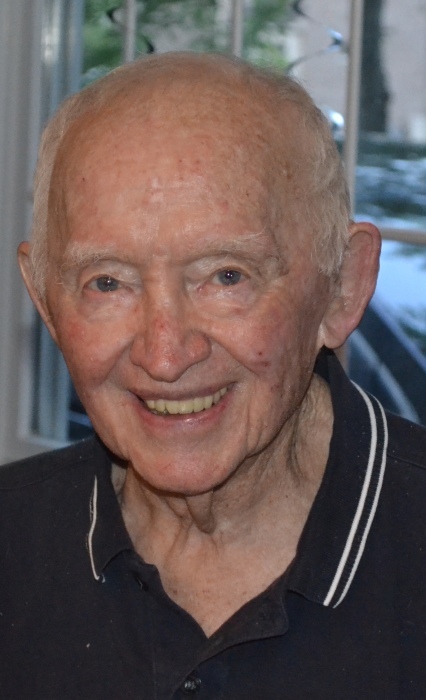 John P. Hogan of Hinsdale passed away on February 3, 2019. Beloved husband of the late Mary T. Hogan. Brother of George (Diane) Hogan, Judith (Wade) Pugh, the late Margaret McGee, the late Daniel F. Hogan, M.D., and the late Eugene J. Hogan. Uncle of many nieces and nephews. A visitation will be held Saturday, February 9, 2019, at 9:00am at St. Isaac Jogues Church, 4th and Clay St. Hinsdale until the time of funeral mass at 10:00am. In lieu of flowers, memorials can be made to St. Isaac Jogues Building Fund.